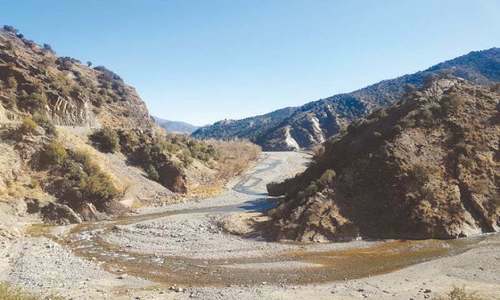 CHARSADDA: People of ‘disputed’ villages in Shabqadar decided here on Tuesday to boycott the forthcoming local government election scheduled to be held on May 30 if their demands were not met. The elders of 25 disputed villages, located on the border of Charsadda district and Mohmand tribal region, held a jirga at Shno Ghundai village, which was attended by a large number of residents. Led by senior vice-president of Muttahida Qabail Party Abdul Waheed Mohmand, the jirga announced boycott of the May 30 LG elections. They said that they wanted political solution to the lingering issue of 25 ‘disputed villages’, which had been included in Charsadda district. They announced to continue their struggle for durable and amicable solution to the dispute over the area. They announced to hold more jirga meetings and stick to the decision of poll boycott till acceptance of their demands. The disputed villages are registered in the union council Rashakai in Shabqadar where they have to cast their votes in the LG polls. Meanwhile, a total of 5,184 candidates have filed nomination papers for different tiers of LG elections in the three tehsils of Charsadda district. 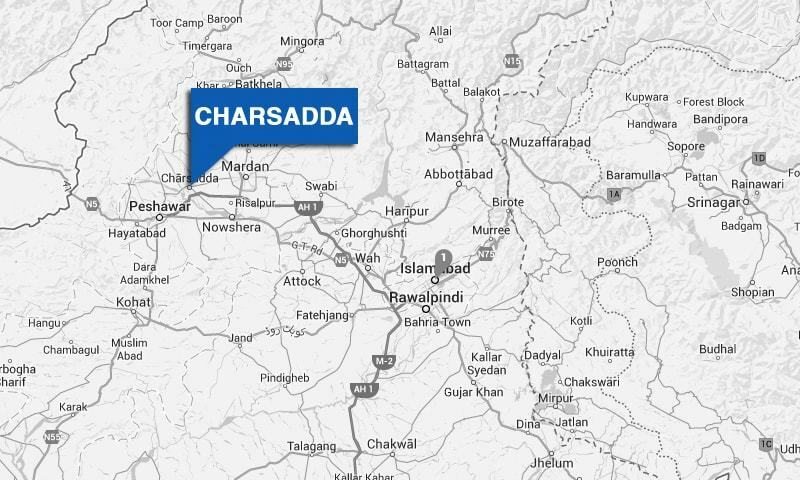 According to data of Charsadda election office, a total of 5,184 aspirants have submitted papers for total 2,057 seats to the offices of returning officers in Shabqadar, Tangi and Charsadda tehsils till April 17, the last date for submission of nomination papers. May 5 and 6 have been fixed for the scrutiny of papers, according to the office of district returning officer. About 372 candidates have filed papers for 75-member district council, which has seats of 49 general councillors, 17 women councillors, three peasant councillors and three each minority and youth councillors. A total of 172 candidates have submitted papers for 25 Charsadda tehsil council, 103 for 12 Tangi tehsil council and 103 for 12 Shabqadar tehsil council.